What is IOTA (MIOTA) ? Where to buy it? 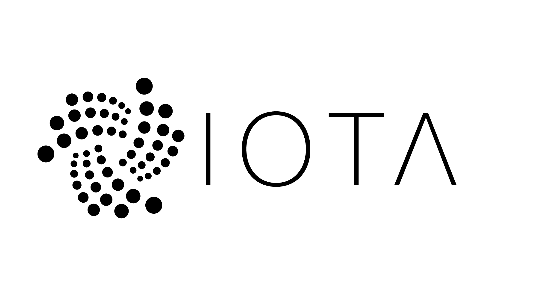 IOTA is a open source Cryptocurrency designed for the Internet-of-Things (IOT) industry.It doesn't use the Blockchain technology like Bitcoin anymore, but a new technology called Tangle. Thanks to Tangle, IOTA got new possibilities, as 0 transactions fees, infinite scalability, but also secured data transfers. 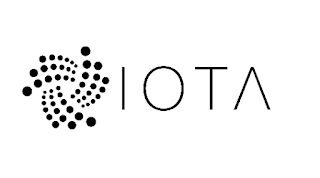 IOTA is a Cryptocurrency that will mainly used for micro transactions of connected objects (Internet-of-Things). Here, you can deposit Bitcoin or any other currency on your account, and then trade it for IOTA. You can deposit Bitcoin or any other currency on your account, and then trade it for IOTA.